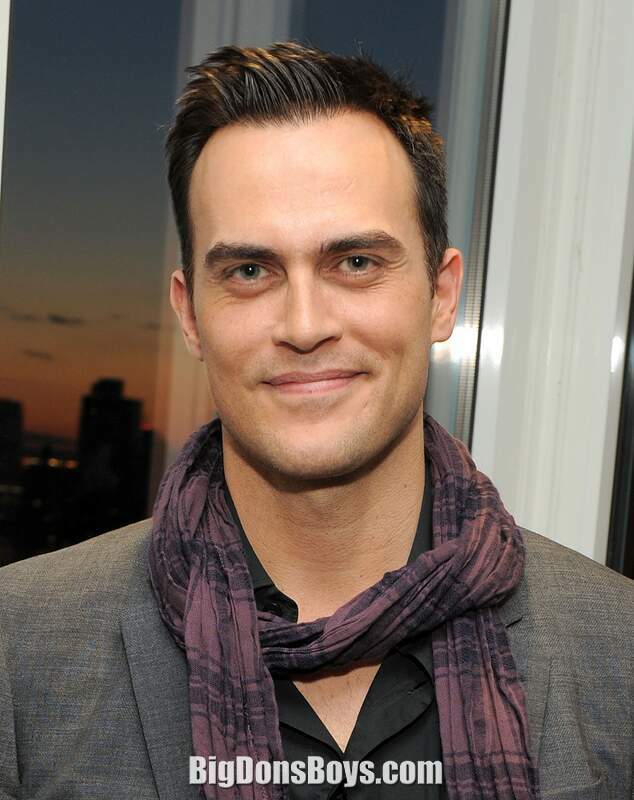 Cheyenne Jackson (born 1975) is an American actor and singer. 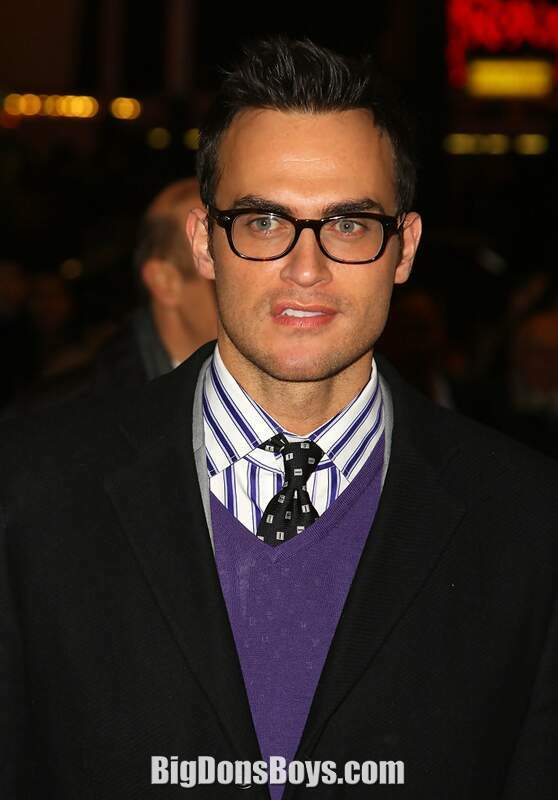 He has played in many prominent roles in theater on Broadway. 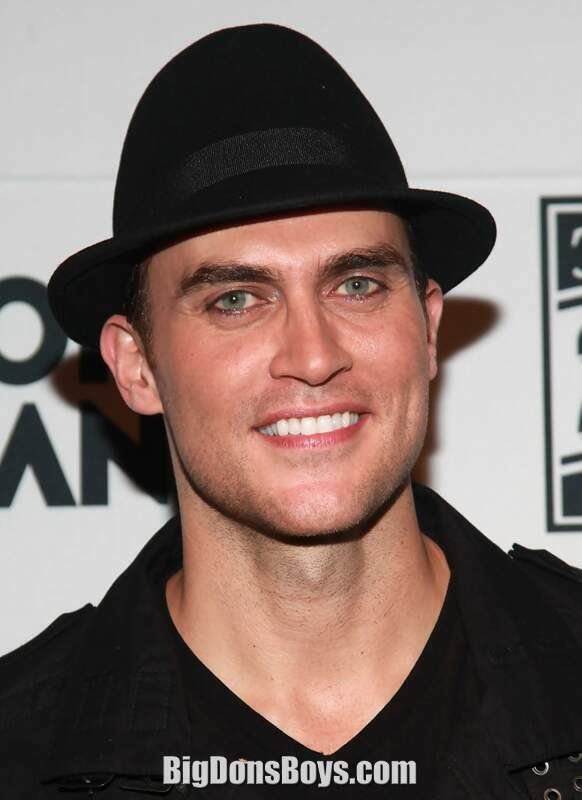 His first Broadway leading role in All Shook Up earned him a Theatre World Award for "Outstanding Broadway Debut." 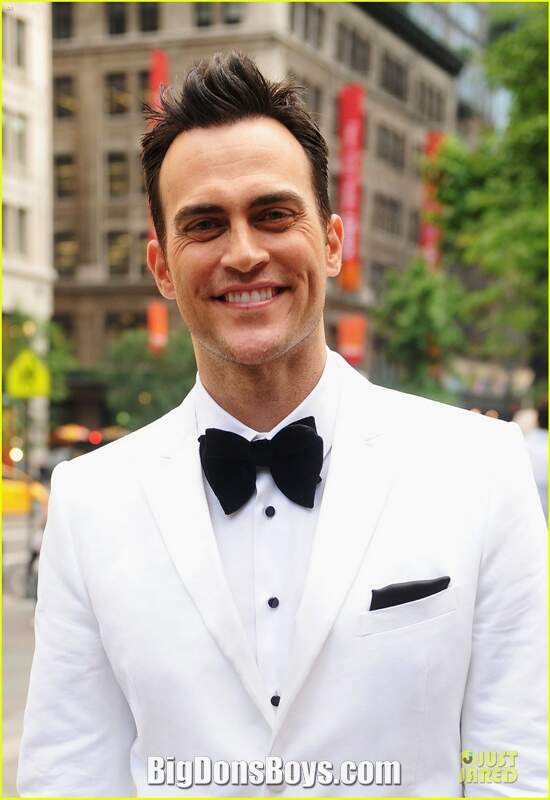 Additionally, on the New York stage he has starred in The Performers, 8, Finian's Rainbow (Drama Desk nomination), Damn Yankees, Xanadu (Drama League, Drama Desk nominations), The Agony & the Agony, the premiere cast of Altar Boyz, Aida, and Thoroughly Modern Millie. He has also appeared in a number of films, including his portrayal of Mark Bingham in the 2006 Academy Award nominated United 93, which earned him the Boston Society of Film Critics 2006 award for Best Ensemble Cast; in television series such as NBC's 30 Rock and Fox's Glee; and guest-starring roles on several other TV series. In concert, he has sold out Carnegie Hall twice: "The Power of Two" in 2010 and "Music of the Mad Men Era" in 2011. In addition to his theatrical musical career, he has also developed a general musical career, with a joint album The Power of Two with Michael Feinstein in 2008. In 2012, Jackson released two singles "Drive" and the follow-up "Before You". Both songs are from his 2013 album I'm Blue, Skies. Jackson is openly gay. 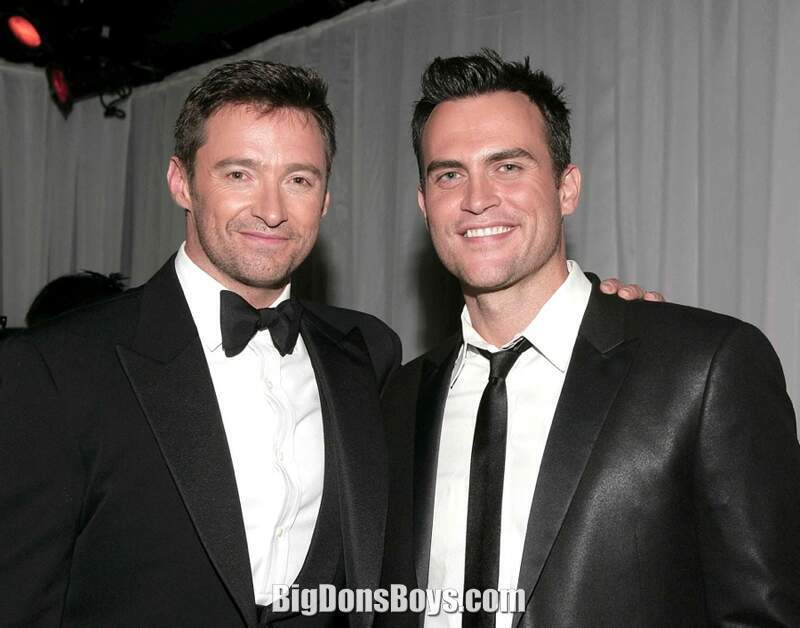 Jackson and Monte Lapka, a physicist, began dating in 2000 and married on September 3, 2011 in New York. Less than two years later, in July 2013, Jackson and Lapka announced plans to divorce. They filed for divorce in September 2013. In October 2013, he announced he was dating actor Jason Landau on his official Instagram account, although they had been having an affair since August. In February 2014, they have announced their engagement. Jackson appeared on the cover of The Advocate issue #1006. The magazine used the caption: "Hello, gorgeous! 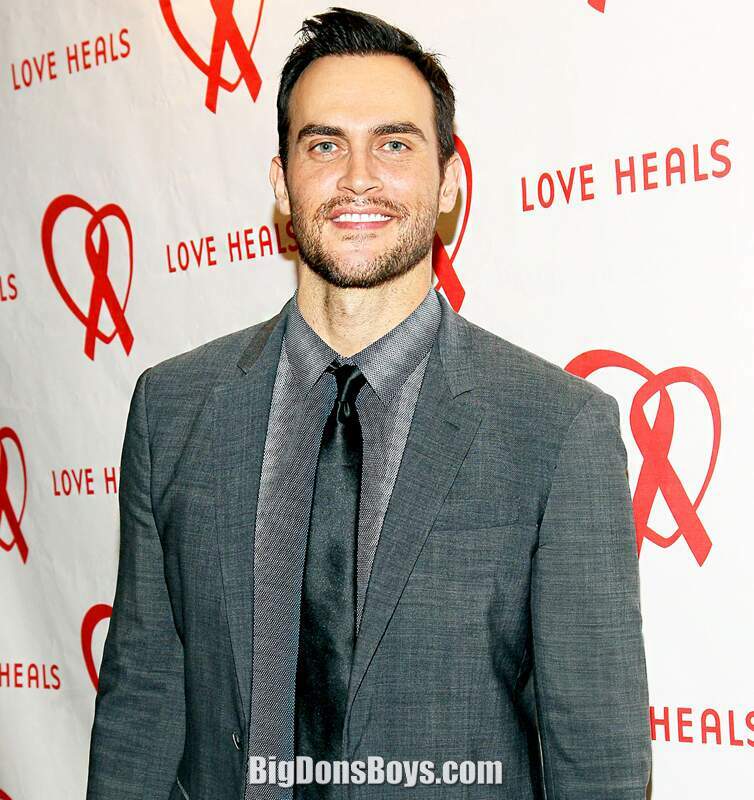 For leading man Cheyenne Jackson, coming out is a beautiful thing". In 2008, Jackson was chosen as one of the 'People of the Year" by Out and appeared alongside Gus Van Sant, Katy Perry and Sam Sparro on the magazine's special December 2008 issue, being the magazine's 100th issue. 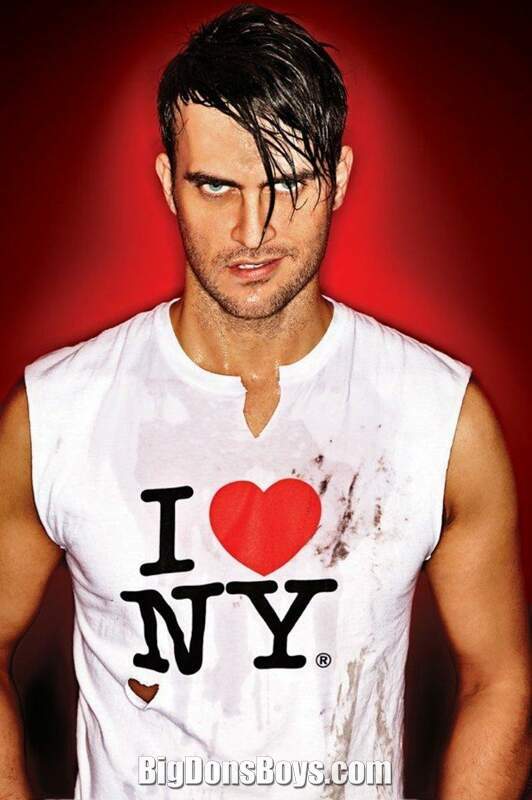 In April 2010, he appeared on the cover of Canadian fab magazine under title "Cheyenne Jakson: I Love New York" with photographs by Mike Ruiz. 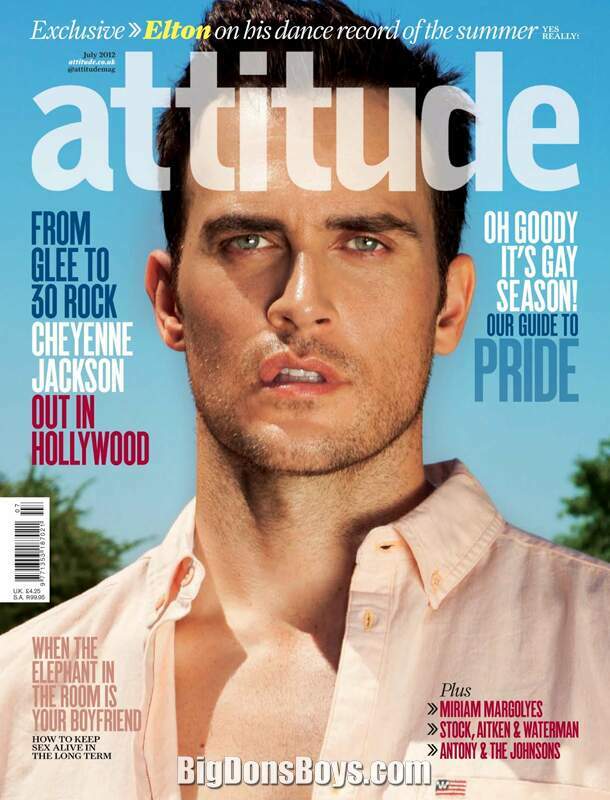 He also appeared on Out magazine's November 2010 under the title "Shine on, Cheyenne: Glee 's hot new villain on love, redemption & Wonder Woman" In July 2012, Jackson appeared on the cover of attitude magazine with photographs by Joseph Sinclair. In regional theaters, Jackson has appeared as Tony in West Side Story, as Joey in The Most Happy Fella, as Cain in Children of Eden, as Berger in Hair, as Billy Bigelow in Carousel, as Joe Hardy in Damn Yankees, as Rocky in The Rocky Horror Show, and as The Poet in Kismet, among many other productions. Jackson made his Broadway debut understudying both male leads in the Tony Award-winning musical Thoroughly Modern Millie. 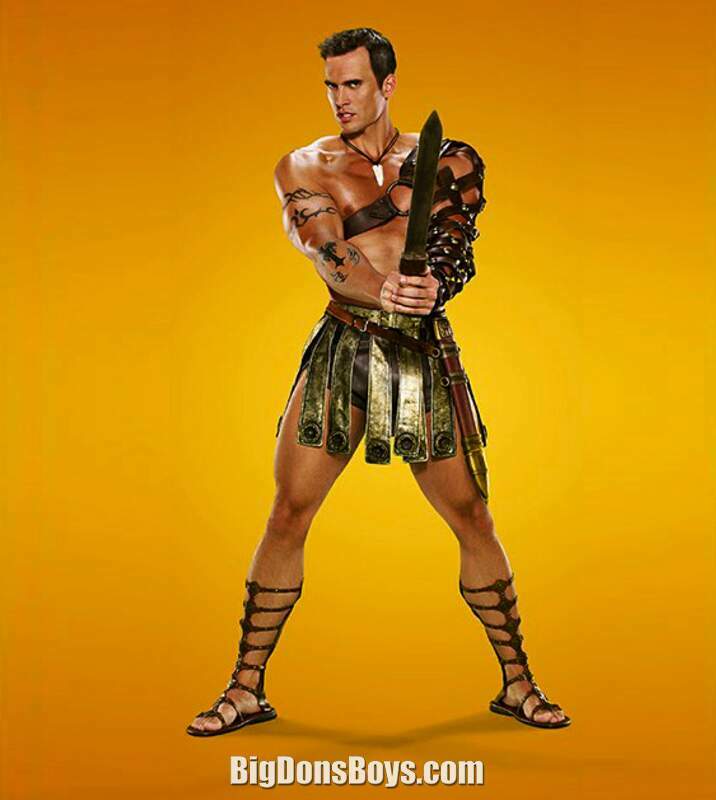 He later served as the standby for the character of Radames in Aida, then originated the role of Matthew in the off-Broadway production of Altar Boyz. 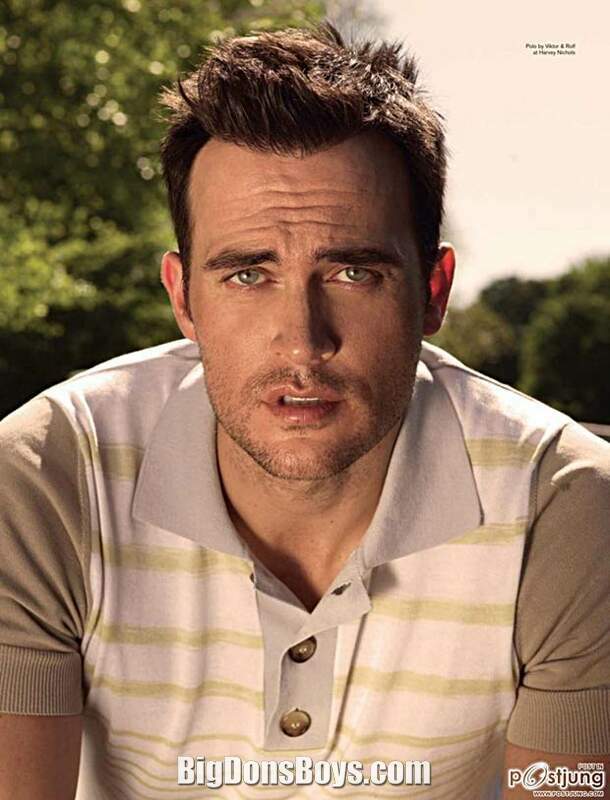 In 2005, he originated his first Broadway leading role in the musical All Shook Up, a tribute to Elvis Presley. 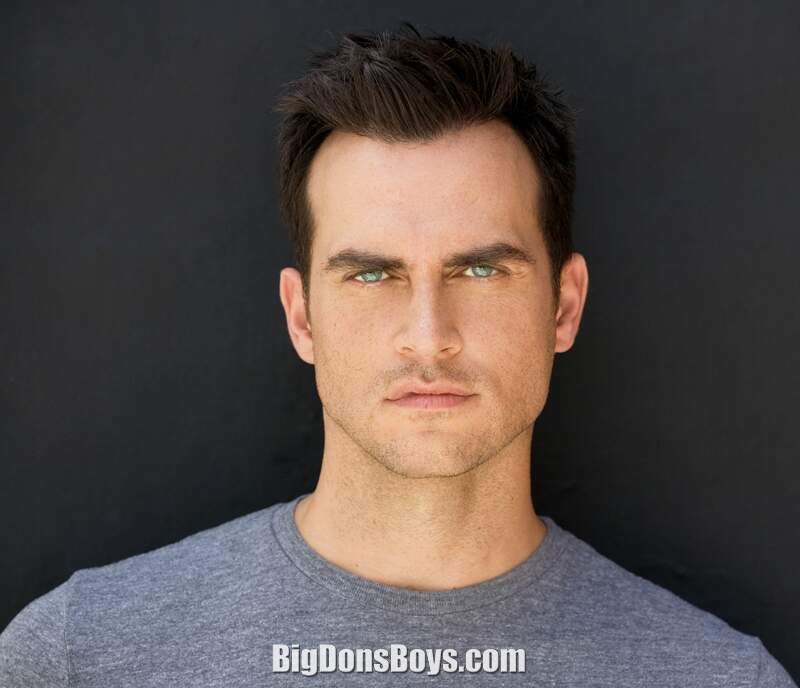 His performance as Chad earned him much critical praise, the Theatre World Award, and nominations from the Drama League and Outer Critics Circle Awards for Outstanding Lead Actor. In 2006, he starred off-Broadway in playwright Nicky Silver's The Agony and The Agony with Victoria Clark. 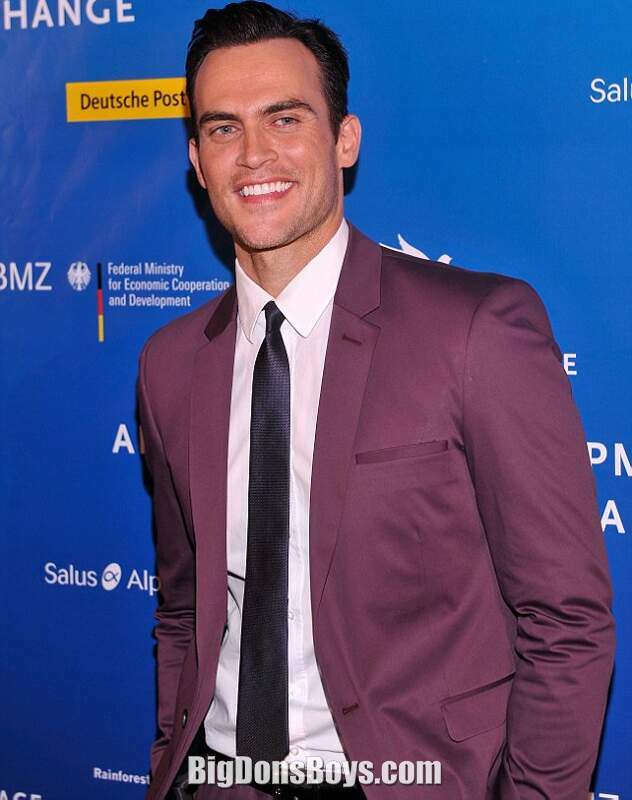 In June 2007, less than a week before the scheduled opening night, Jackson assumed the lead role of Sonny on Broadway in Xanadu, replacing James Carpinello who had been injured during rehearsal. Previous workshop productions of the musical starred Jackson and Jane Krakowski. However, both Jackson and Krakowski opted out of the initial Broadway run, citing schedule conflicts. 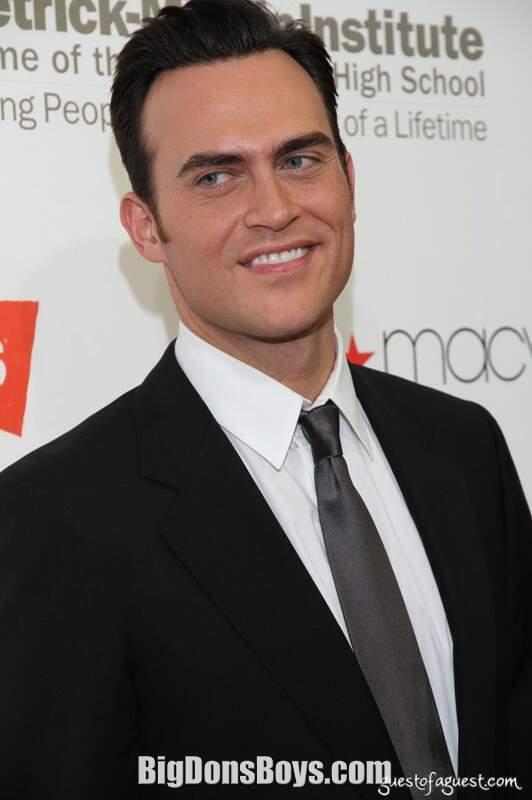 His performance as Sonny earned him nominations from the Drama League and Drama Desk for Outstanding Lead Actor. Xanadu had several Tony Award nominations including "Best New Musical" for which Jackson and the cast performed on the 62nd Tony Awards show. In 2008, Jackson joined Jane Krakowski and Sean Hayes in the New York City Center's Encores! production of Damn Yankees. He returned to Encores! in 2009, playing Woody Mahoney in the staged concert of Finian's Rainbow which critics praised. 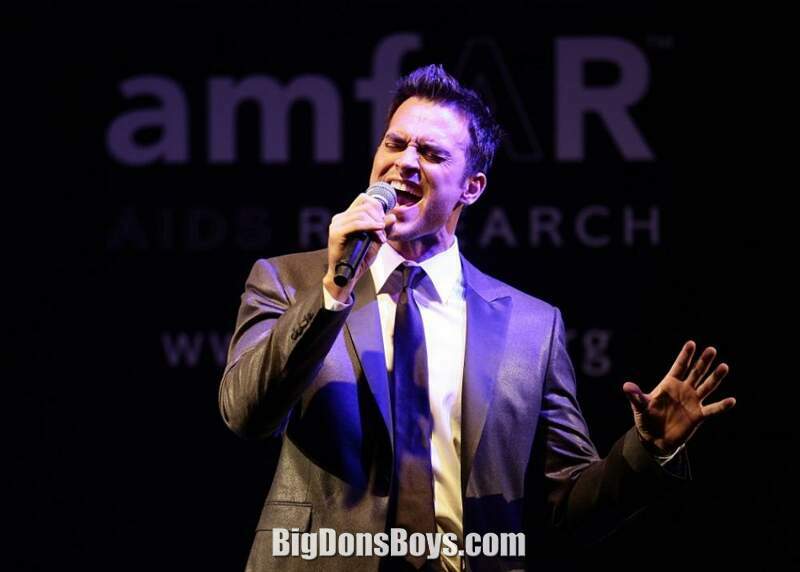 Jackson also starred in the development workshop of The Book of Mormon by Trey Parker, Matt Stone, and Robert Lopez, who co-wrote the music for Avenue Q. In October 2009 Jackson opened on Broadway to positive critical reviews reprising the role of Woody Mahoney in the Broadway revival of the 1947 musical Finian's Rainbow at the St. James Theatre, costarring with Jim Norton and Kate Baldwin. 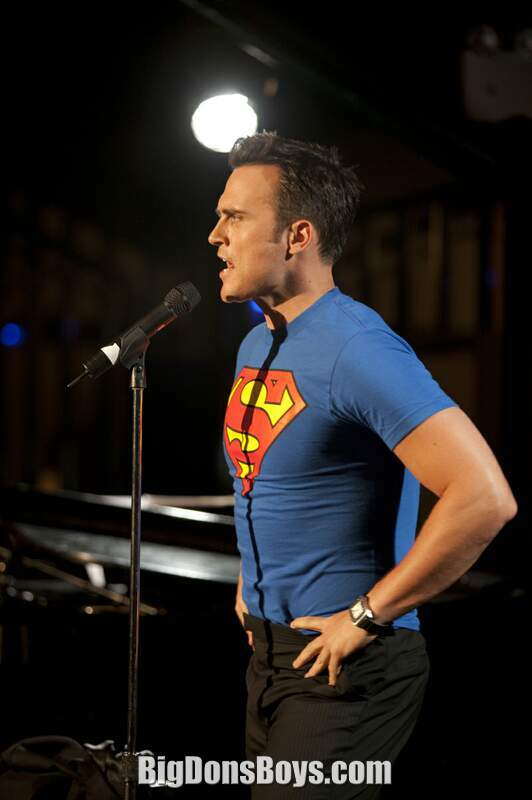 The Wall Street Journal raved, "The way that (Kate Baldwin) and Cheyenne Jackson sing "Old Devil Moon" is the stuff best-selling cast albums are made of." The show closed on January 17, 2010. Along with the company of Finian's Rainbow, he recorded the Broadway revival cast album in early December 2009, with a release date of February 2, 2010. 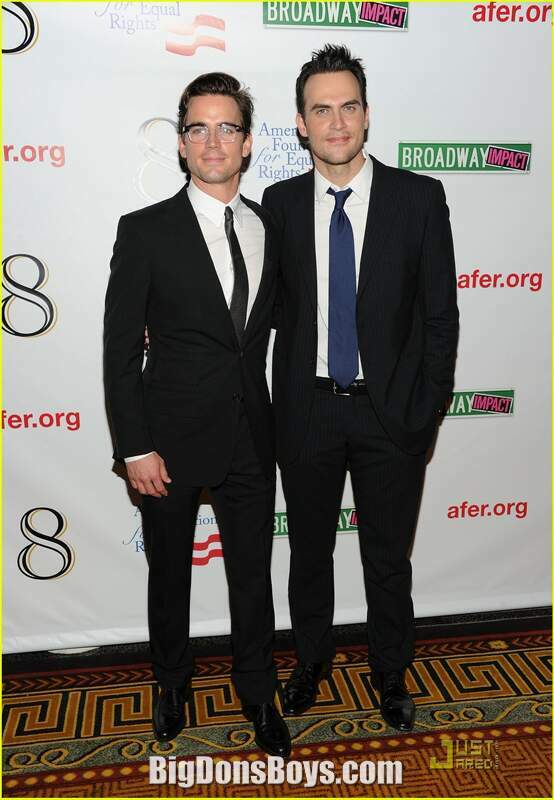 In September 2011, Jackson joined Morgan Freeman, Ellen Barkin, Matt Bomer, Christine Lahti, and John Lithgow as part of the premier Broadway Cast of Dustin Lance Black's new play 8, directed by Joe Mantello. In June 2012, Jackson starred opposite Krysten Ritter in Neil LaBute's The Heart of The Matter produced by MCC Theater at the Lucille Lortel Theatre. In the 2012-2013 Broadway season, Jackson, Henry Winkler, Alicia Silverstone, Daniel Breaker, Jenni Barber and Ari Graynor starred in David West Read's play The Performers which started previews on Oct 23, 2012 at the Longacre Theatre. The play closed on November 18, 2012, after 23 previews and 7 regular performances. 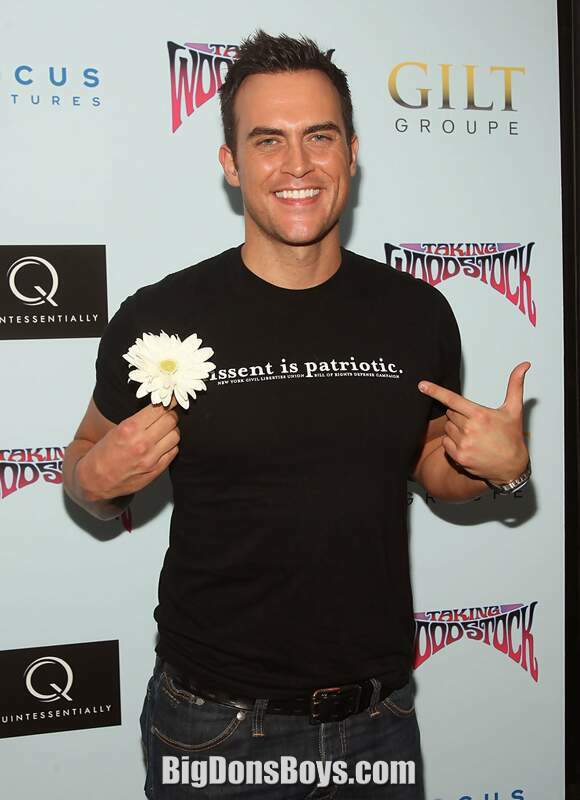 Critical reception for the overall play was mixed with an median Stage Grade of C. However, a majority of reviewers including Entertainment Weekly, The Hollywood Reporter, The New York Times, and The Associated Press gave extremely positive reviews to both Cheyenne Jackson's and Ari Graynor's performances. Broadway producers cited the effects of Hurricane Sandy on the box office as the primary reason for the show's early closing. 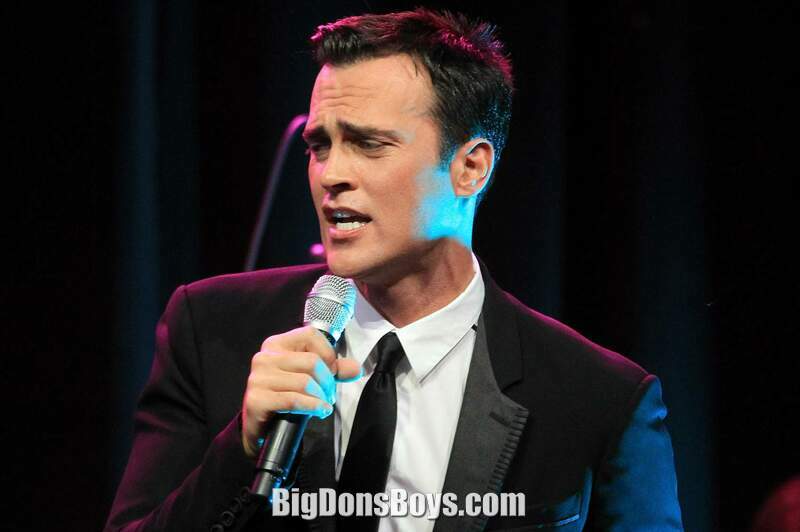 CHEYENNE JACKSON IN "DON'T WANNA KNOW"
Cheyenne Jackson performs his original composition "Don't Wanna Know," music and lyrics by Cheyenne and Stevie Aiello. Directed by Nick Everhart. 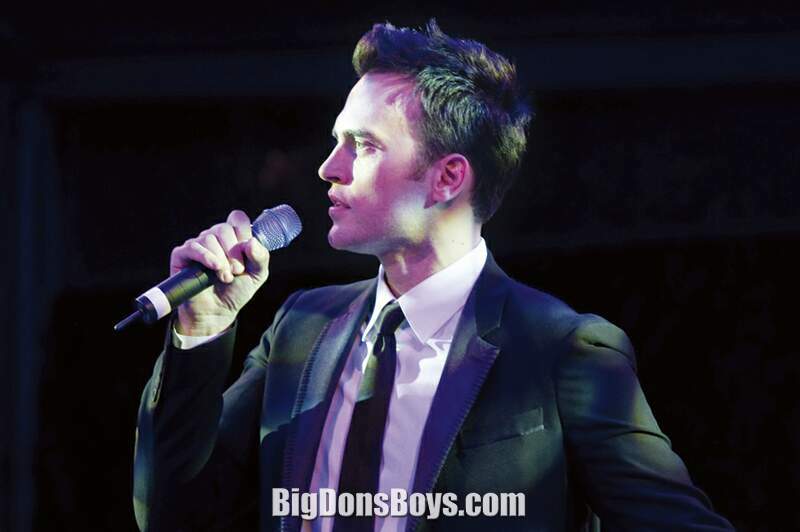 Careful viewers will see tall hunk Matt Cavenaugh and other stars of Broadway. This music video has it all. A catchy song, the Gay thing, lots of dancers and New York locations. I'm sure it was a labor of love that could not have come cheap.